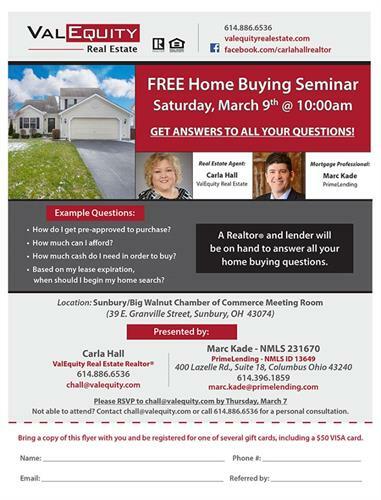 Carla Hall, Realtor with ValEquity Real Estate will be hosting a Home Buyer's Seminar. 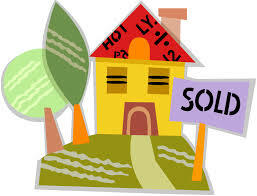 Whether you're a first time home buyer, a current homeowner looking to downsize, or simply want to discuss the pros & cons of buying vs. renting, this event is for you! We'll have light refreshments and give-aways for all attending. RSVP to chall@valequity.com by March 6, 2019.